WASHINGTON (Reuters): Facebook is installing new controls it says will better inform its members about the way companies are targeting them with advertising, the latest step to quell a public outcry over the company’s mishandling of user data. Starting on 2 July, Facebook Inc for the first time will require advertisers to tell its users if a so-called data broker supplied information that led to them being served with an ad. Data brokers are firms that collect personal information about consumers and sell it to marketers and other businesses. On 28 March, Facebook moved to banish data brokers from its platform as part of efforts to burnish its image. But the company quickly softened its stance after big marketers threatened to pull their ad dollars from Facebook, according to three people familiar with the decision. Advertisers said the restrictions on data brokers would hurt their ability to aim their ads at customers most likely to buy their products. 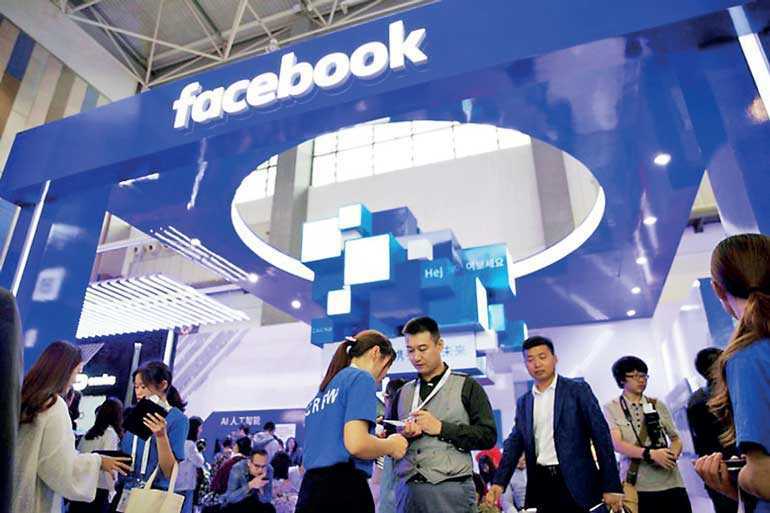 “Facebook is caught between tremendous pressures from marketers, and privacy demands from policy makers and the public,” said Kathryn Montgomery, an American University communications professor, who specialises in media and privacy issues. Facebook announced 28 March it was shutting down Partner Categories. That same day, the company told ad agencies they would be prohibited from uploading lists of potential prospects acquired from data brokers into Facebook. On 30 March, just two days later, advertiser complaints persuaded Facebook to allow them to continue to target Facebook users with ads based on uploaded customers lists purchased from data brokers. The company told Reuters its Partner Categories tool will still be phased out by October. The poll conducted between 15-21 May found 751 were “somewhat” or “very” familiar with data brokerages. The poll has a credibility interval, a measure of the poll’s precision, of four percentage points.